What is Lactational Amenorrhea Method (LAM)? Lactational Amenorrhea Method (LAM) is a short-term family planning method based on the natural effect of breastfeeding on fertility. The act of breastfeeding, particularly exclusive breastfeeding, suppresses the release of hormones that are necessary for ovulation. If certain conditions are met, the method provides protection from pregnancy for a woman immediately following birth until the child is six months old. Using LAM provides the couple time to decide on another modern method to use after LAM. Counseling should include information about other methods, as well as reinforce the need for a timely transition to another method after LAM can no longer be used or the couple has chosen to stop using it. LAM can also help increase optimal breastfeeding practices and good infant nutrition. LAM is a very effective method of contraception. As typically used, it is more than 98% effective for the first six months postpartum, and with perfect use, it is over 99% effective. The baby is less than 6 months old. When any one of these conditions is no longer met, the woman must begin using another family planning method immediately to ensure that she does not get pregnant right away. She should start thinking about her next family planning method while she is still using LAM so she is ready to switch when one of the three criteria no longer applies to her. Useful facts: The effectiveness of LAM depends on breastfeeding only/exclusively. This means feeding as often as the baby is hungry, “on demand,” day and night with no long intervals between feeds. 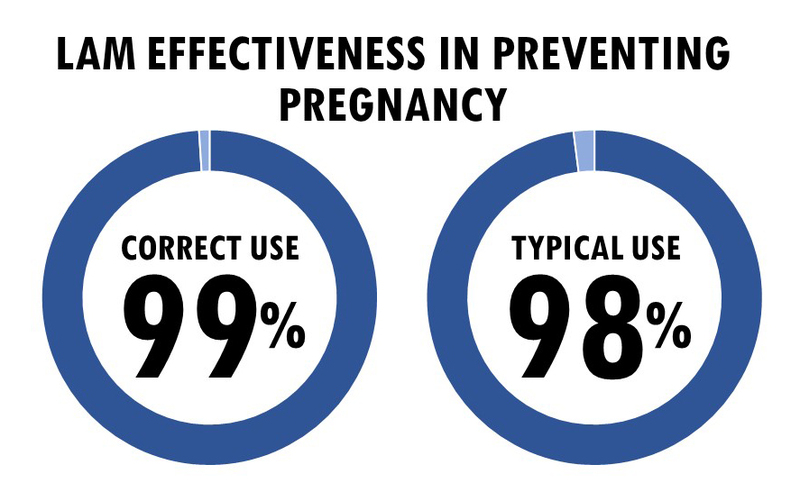 Even if a woman expresses breast milk, or if she is separated from her baby by more than a few hours, she cannot expect a high level of contraceptive protection. Despite the many studies on acceptability and efficacy, family planning programs have not generally included LAM. Program implementers have raised the issue that providers expressed confusion regarding messages on breastfeeding and amenorrhea, and have been reluctant to promote LAM without clear definitions of “fully” or “nearly fully” breastfeeding and “menstruation.” Thus, IRH, in collaboration with the Interagency LAM Working Group, developed recommendations on feasible and accurate measurement of LAM through program monitoring (HMIS and/or other monitoring systems), surveys and research studies. Despite the inclusion of LAM in Guatemala’s family planning policies and norms, few health centers include LAM in their offerings for women in prenatal or postpartum checkups or at the time of delivery, and LAM is frequently confused with breastfeeding. As a result, breastfeeding women obtaining services from government health facilities may be misreported as LAM users, resulting in inaccurate service statistics. 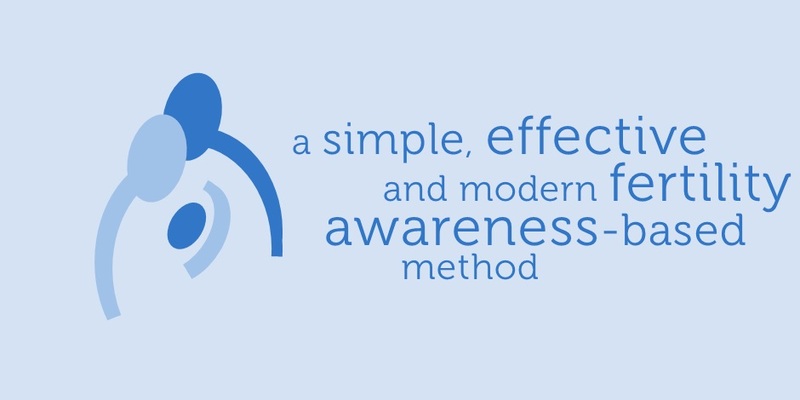 Furthermore, if women believe they are LAM users when they are simply breastfeeding, it is likely that they are not using the method correctly and may be at risk of pregnancy. A LAM user card was designed and developed in collaboration with the Guatemalan Ministry of Health to address both user and provider/systems issues. The card was intended first to help users understand, remember, and apply the three LAM criteria and anticipate when they needed to change to another method. Second, it was intended to strengthen Ministry of Health LAM services by increasing providers’ confidence in the method, reinforcing key counseling messages, and ensuring that only actual LAM users (not just breastfeeding women) were reported. The LAM Interagency Working Group, of which IRH was a founding member and co-chair, was a collaboration of NGOs and stakeholders dedicated to improving the health of individuals and families worldwide by enabling the use of LAM as a family planning method and as a gateway to continued use of other methods. The LAM Interagency Working Group developed a series of materials for programs to use in advocacy and implementation (e.g. technical briefs, user cards, job aids). In 2011, having confidently completed its objectives, the Interagency LAM Working Group expanded its focus to address the integration of maternal, infant, and young child nutrition with family planning (MIYCN+FP).